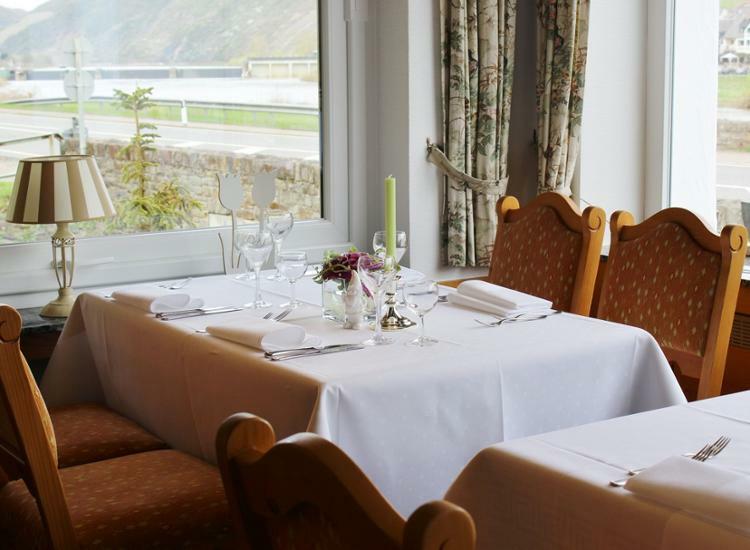 We will gladly inform you as soon as new offers of the Mosel-Hotel Ostermann are available. Please enter your email address below and subscribe for updates. 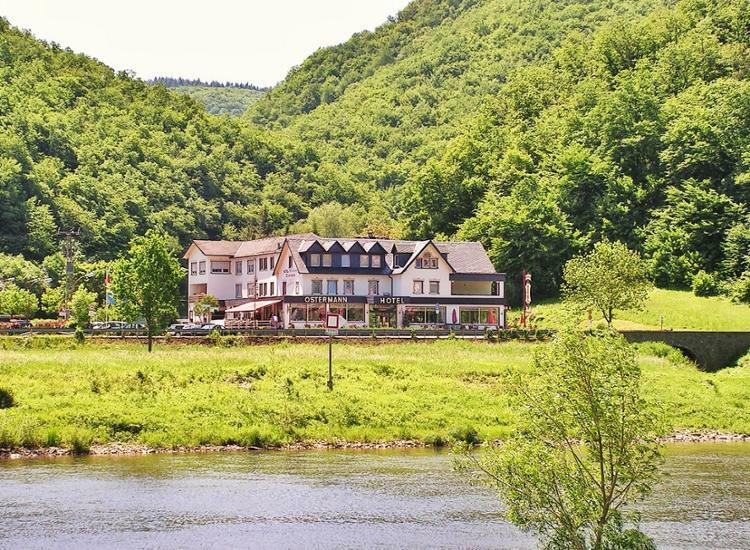 Whether you are looking for an active holiday, a relaxation or a wine trip - with friends or with your family, the Hotel Ostermann offers you relaxing and varied days in a loving atmosphere right on the Moselle. 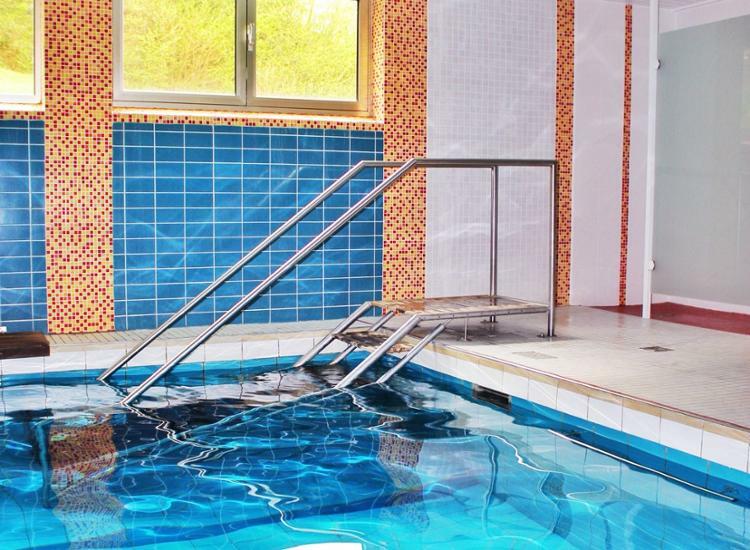 A heated indoor pool as well as a sauna are part of this charming country hotel. 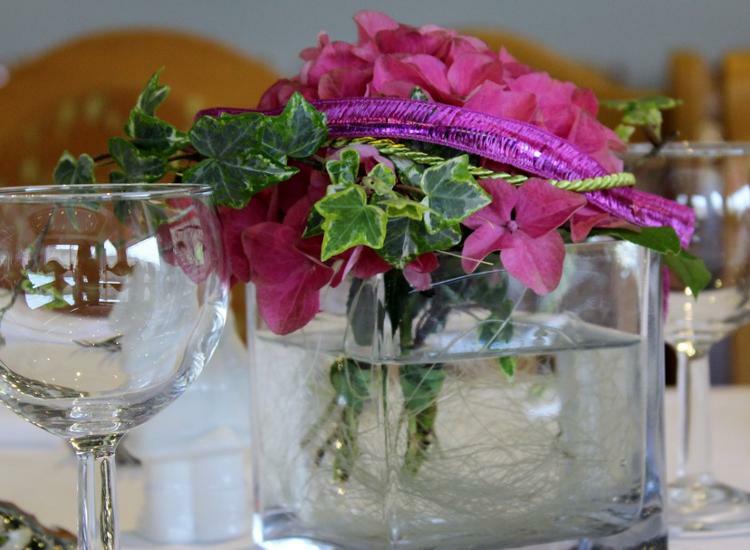 All rooms are furnished in a country style and have a great view of the water. In summer you can sit on the outdoor terrace and enjoy the view of the Moselle and vineyards. Also for your physical well-being is ensured. According to the motto "always fresh on the table", you will experience fish specialties from the in-house pond, in addition to tasty specialties from the region. For the small appetite the restaurant offers freshly prepared snacks. 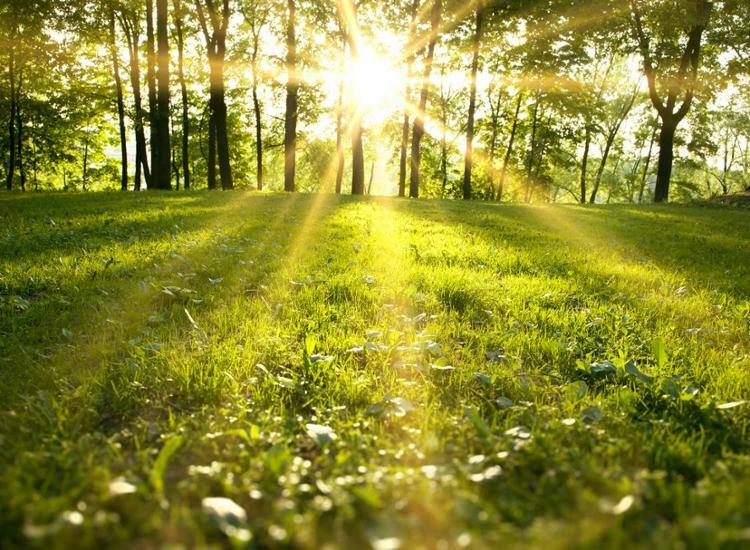 Varied destinations offer you the opportunity to explore the surroundings in a variety of ways. 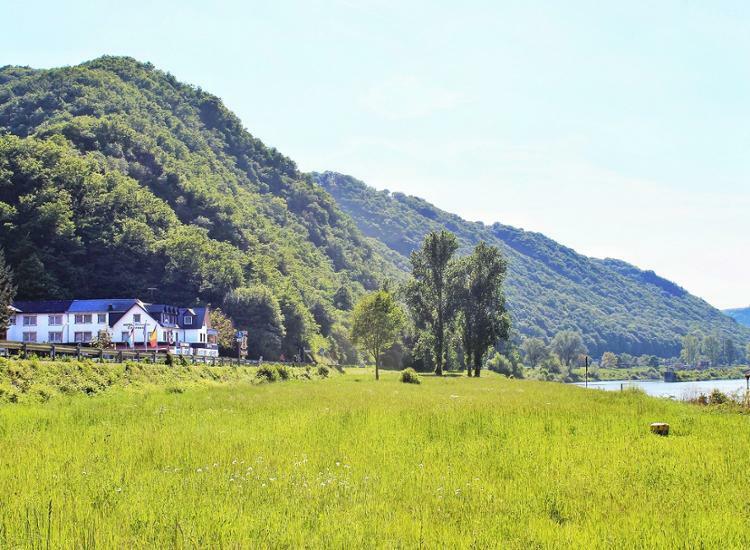 Wine tasting, hiking or cycling tours to Eltz Castle or a city tour through Cochem or Koblenz at the “German Corner” with the Kaiser Wilhelm Monument - everyone will find something. 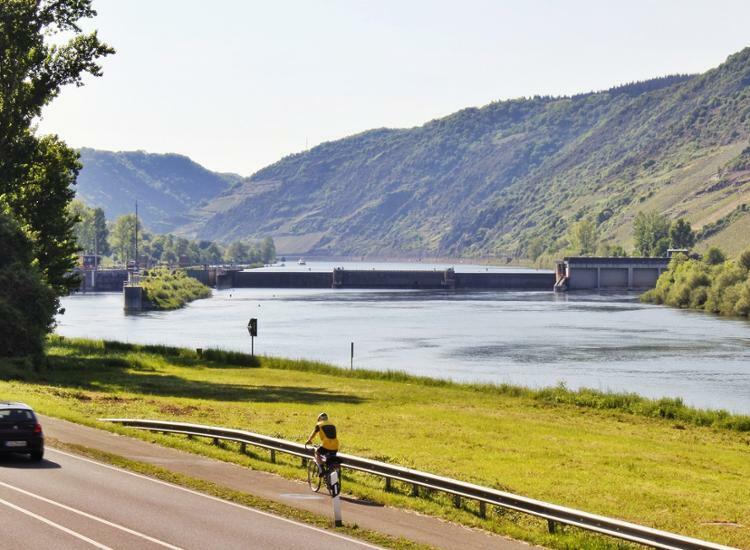 Or you can explore the Moselle by a boat: deep gorges, many Moselle twists and the picturesque wine-growing region with their spirited wine festivals make this holiday area so charming.